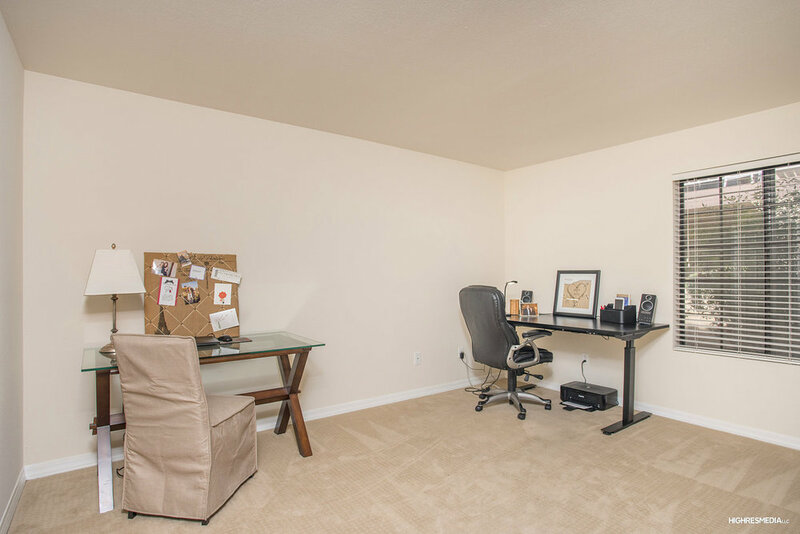 Located within the gated community of La Contessa, this North Scottsdale condo is amust see! 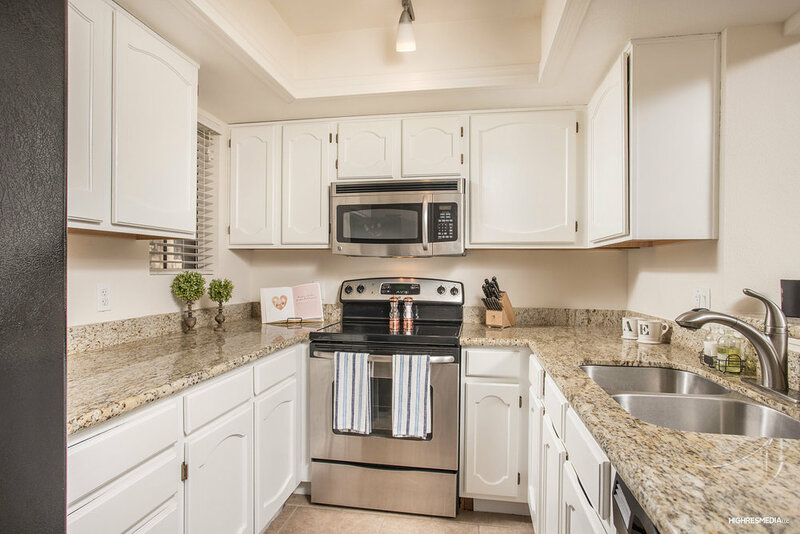 Features include newly painted interior, neutral color palette throughout, newer carpeting in bedrooms and an open, bright kitchen with white cainets, stainless appliances and granite counters. it also has a cozy fireplace in the family room with stone surround and mantle. 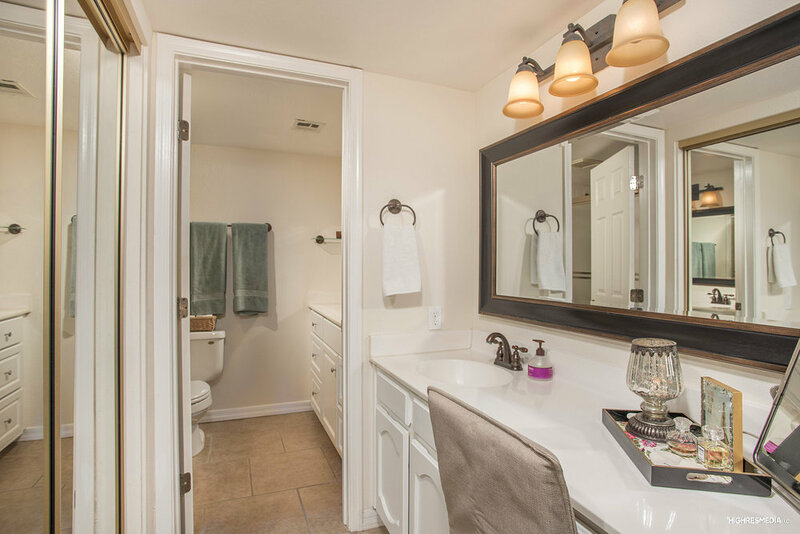 A private master suite has access to the patio and bath with dual sinks, vanity and walk-in closet. Outdoors you'll find a patio area and this location is steps away from the community pool. Amenities include a club/rec house with fitness center, indoor racquetball court, tennis courts, and community pool/spa. Walking distance to shopping, biking/running trails and close to the 101 & Shea. You won't want to miss this one!